As I mentioned last week, CFRO changed frequencies on Monday. Tonight will be our first show at the new spot on the dial of 100.5. There are billboards around town alerting the masses to the change. Maybe a few people see it and tune in to see what community radio is all about. Maybe a few who haven't heard will tune in expecting "world class rock". Either way, I thought I'd spend the hour tonight playing clips of former episodes. 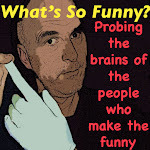 If you've seen the What's So Funny? YouTube channel, you'll have heard these, with the exception of one. If not, tune in for some fun conversational snippets of past shows. 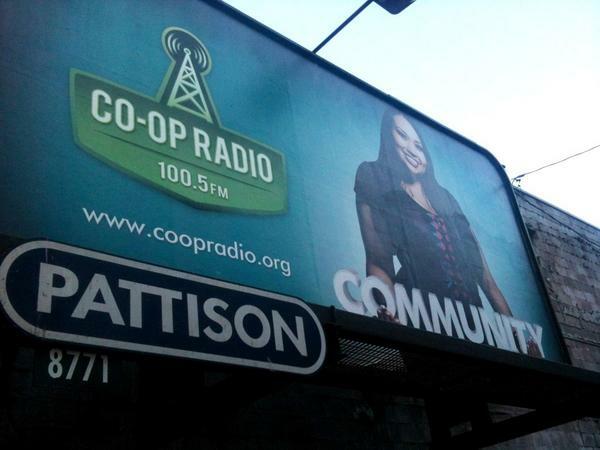 As always, we're also available in live streaming format at coopradio.org. But if you're tuning in by radio, remember 100.5. Same bat time, different bat channel.